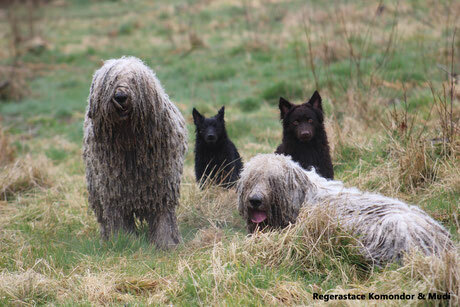 Regerastace Kennels was founded in Ireland in January of 2016, at this time we had only Rasta; our foundation male Komondor. 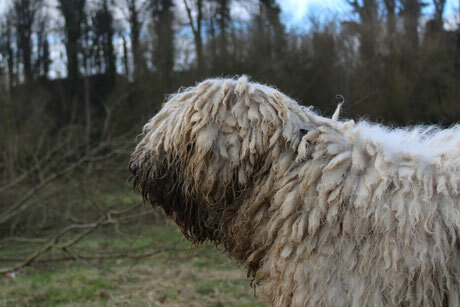 His devoted, bombproof temperament complimented by his ability to make everything appear better is what made the Komondor breed so special to me, and I knew from then that I wanted to do my part in helping to not only protect the breed, but in producing healthy, sound examples. To ensure the health and well being of all our dogs and puppies produced here at Regerastace, we follow rules of ethics. This includes how our dogs are housed, exercised, chosen for breeding, waited, whelped, found homes and kept updated on. All of our dogs live in the house with us among family, they have access to grounds and in the case of some of them, even sleep in the same bed as us. 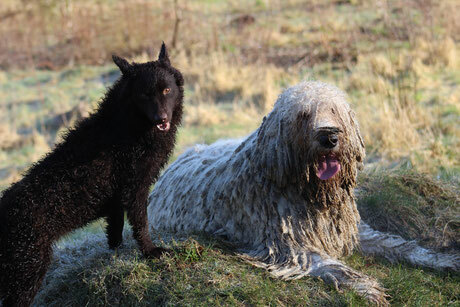 All dogs take part in conformation competition and most also have other activities they enjoy such as Agility, Working Trials, Rally, Herding and many more!